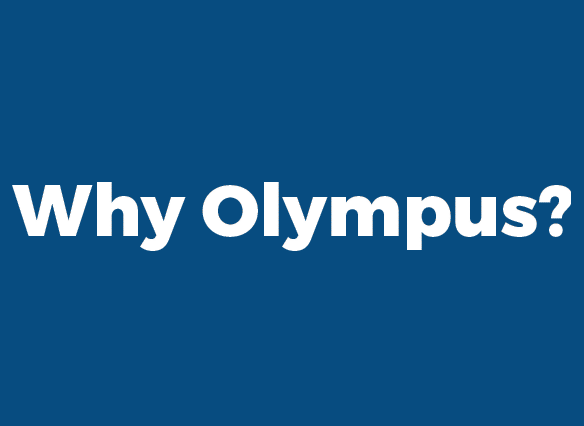 At the first sign of damage, contact Olympus FIRST, we are here to help. Having to file a claim can be disorienting. This claims kit can help you through the process. Learn more about our comprehensive, customizable policies. As Soon As You Discover Water Damage, contact us first 24/7 at 866.281.2242. Or, contact Rytech Water Restoration at 800.865.8787. 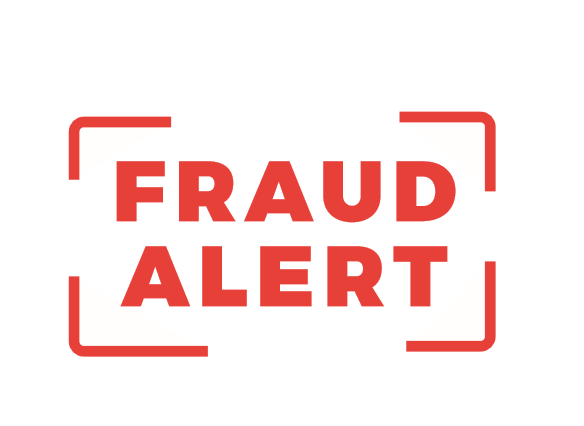 Insurance fraud is a CRIME, educate yourself about the costs and legal consequences. Peace of mind… Period! We do all the work freeing you from worries about unethical practices and shoddy workmanship. 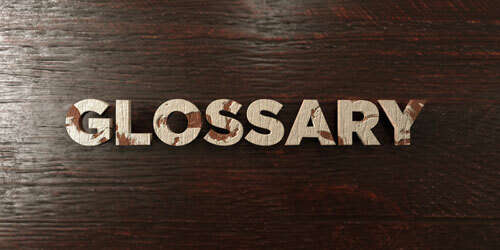 Many homeowners have questions about their homeowners insurance policies. 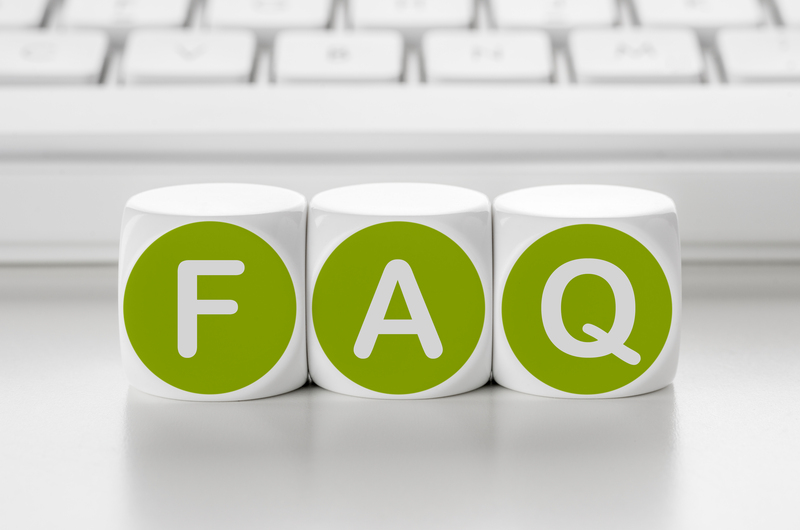 This FAQ can help answer those frequently asked questions. It’s very important to update your home inventory at least once per year. 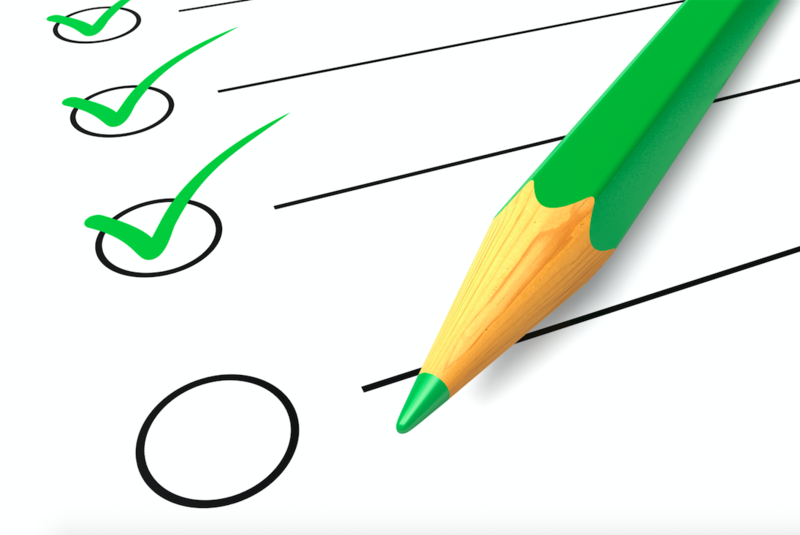 This convenient checklist can help! 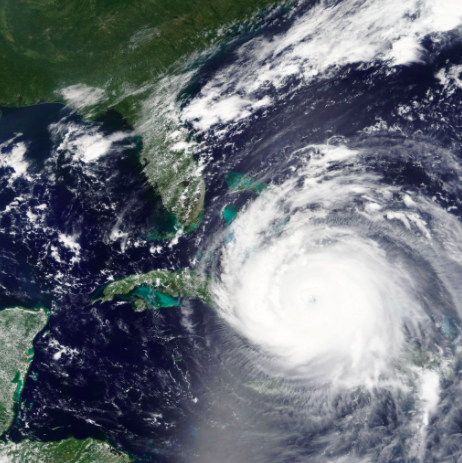 HURRICANE SEASON: June 1st – November 30th. Review preparation tips and a quick list of supplies.